Eclipse VIP table concierge reservation service! All fees included, no hidden costs. We either recommend taking the Metro, which is your cheapest and best-connected option as the station is just a 10 minute walk away from the club (Along the Beach!). You have the L4 with the station: Barceloneta. Alternatively, Taxi’s are excellent in Barcelona and an absolute bargain with the CABIFY or UBER! The Eclipse Dresscode falls under the premium category. With Eclipse being on the stricter side in the summer months and more loose in the Winter months. We recommend to go one step beyond what you think is the minimum, as long as you are comfortable of course! We recommend arriving around 01:00 to have the full VIP table experience. Arrive in Dress code, with your ID.  • Standard tables at 300€ include 1 bottle of liquor and 10 soft drinks/ mixers (Coke, Red Bull, Orange Juice etc). Larger tables and larger table minimums scale up what is included. It may be a larger bottle, (up to 6L!) some bottles of champagne, or more premium alcohol, the choice is yours! • The standard table prices include 75cl bottles of Absolut, Ballantine’s, Beefeater, Brugal, etc… Premium bottles are an extra charge.